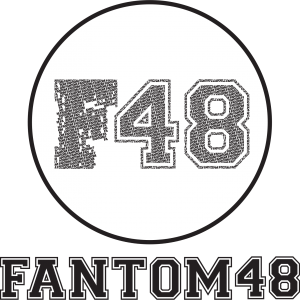 Fantom48 are 2 dj / producers from Sheffield UK. Their years of experience have helped them become one of the slickest creators of innovative dance floor mechanics that guarantee to keep the audience hooked. Their style of production is one of sophistication and pure pleasure with a seamless ability to keep things up front and fresh. 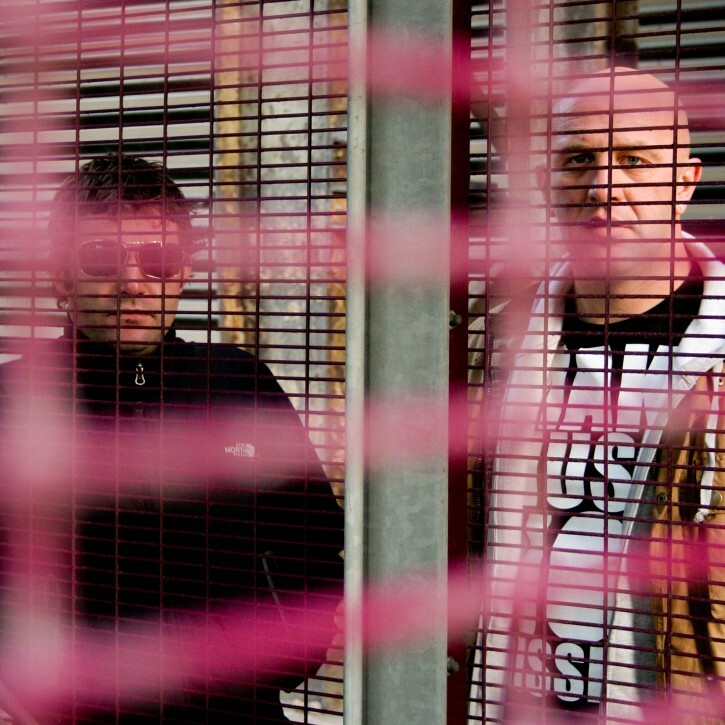 They have played with some big names such as Stanton Warriors in the club and worked a long side leading edge labels in the studio – Ghetto Funk, Glamour Punk, VIM, Itchy Pig to name but a few. They can be found gracing the decks of many clubs throughout the land and have appeared on many radio shows. They can be found @ Idealclubworld Radio hosting their “Street Side Soul Show” every month.